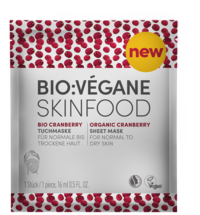 Dull complexion? 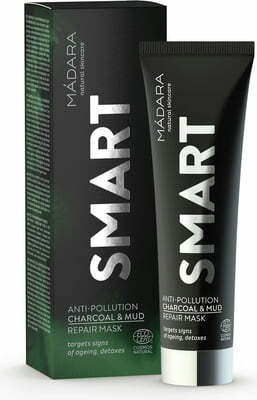 Tired-looking skin and clogged pores? 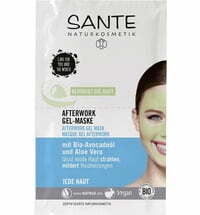 Need recovery? 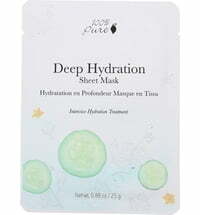 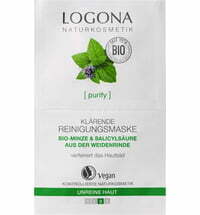 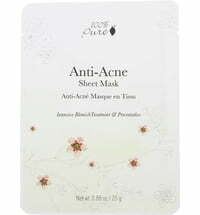 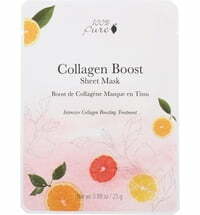 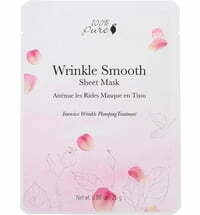 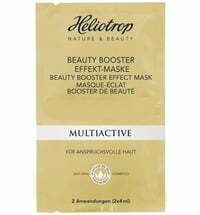 The mask is rich in active ingredients that counteract impurities and skin aging. 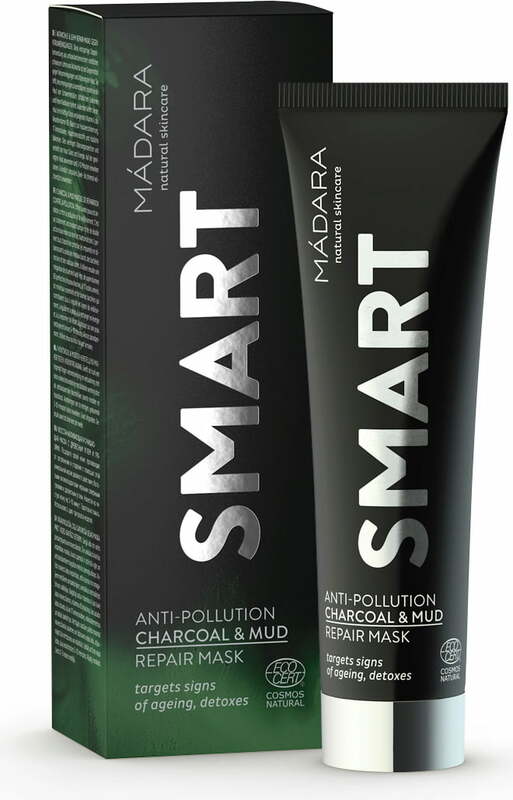 MÁDARA's SMART ANTIOXIDANTS product line is packed with antioxidant-rich Northern black mud and charcoal. It provides clarifying effects, promotes cell renewal and contains a high dosage of vitamin A, vitamin B3 (niacin), 17 amino acids and essential minerals. 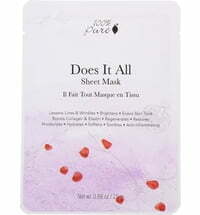 Together these ingredients counteract skin aging and provide the skin with energy for a healthy glow. 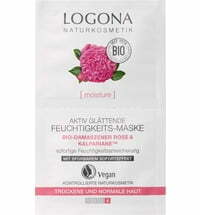 Use 2–3 times a week.